With the Jio Happy New Year Offer finally coming to a close on March 31, Reliance Jio users have until Friday to sign up for a Jio Prime membership in order to avail the company's services at a nominal rate of roughly Rs. 10 per day. And though the offer seems quite lucrative, not many have reportedly subscribed to Jio Prime service yet, which may make Reliance Jio extended the sign-up date by another. 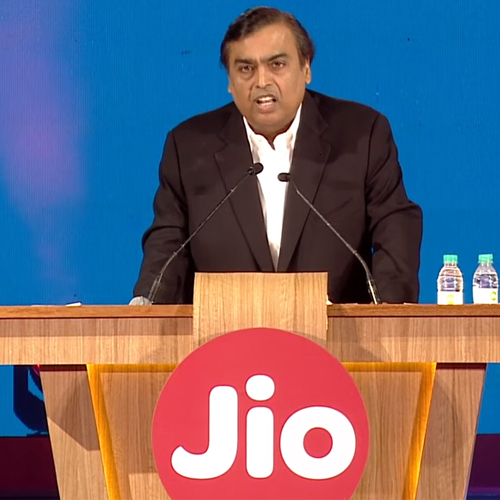 This information comes from TeleAnalysis, which quotes sources at Reliance Jio as saying the operator may extend the deadline to become a Jio Prime member due to lower-than-expected sign-ups. The operator is said to be mulling extending the deadline as only 22-27 million of its over 100 million subscribers have become Prime members so far, just 50 percent of Reliance Jio's targeted figure for Prime memberships. However, the decision has not been finalised yet.